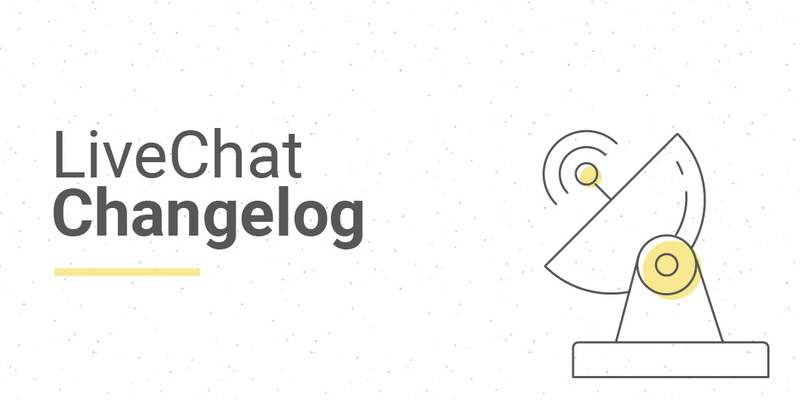 We’re happy to announce yet another great application available in the LiveChat Marketplace! We have also added a handful of features to the Developer Console and the LiveChat product itself. Add two new languages to the chat window (Arabic and Hebrew). Add RTL support to the chat window. Redesign the chat code instalation section. Add the option to remove an app.